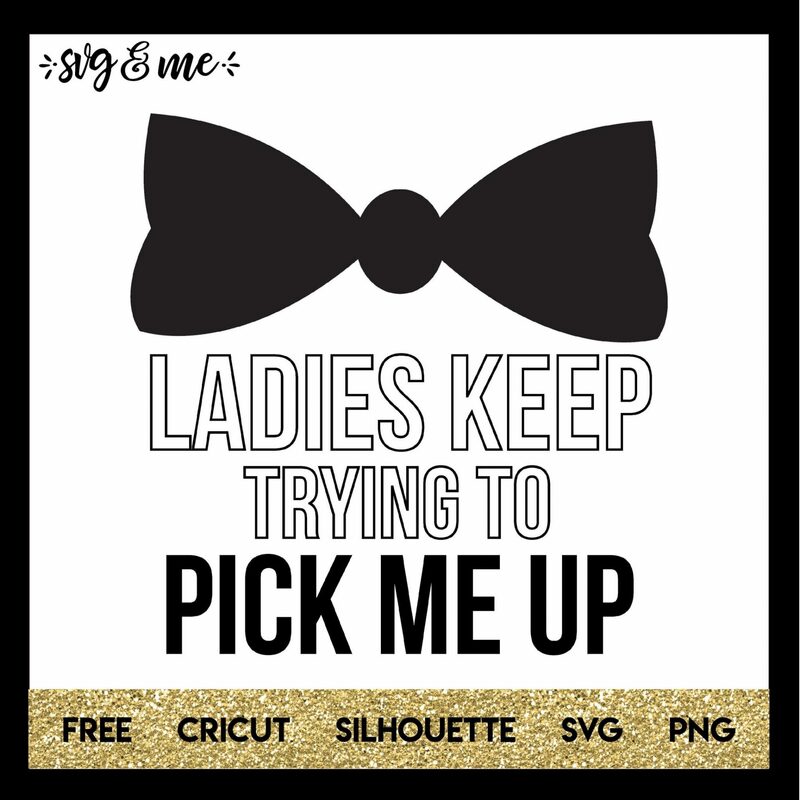 Free hilarious “Ladies Keep Trying to Pick Me Up” SVG cut file that is perfect to make a DIY baby onesie for your handsome little man. Compatible with Cricut and Silhouette cutting machines. This is a slightly more advanced design feature that Design Space doesn’t have. 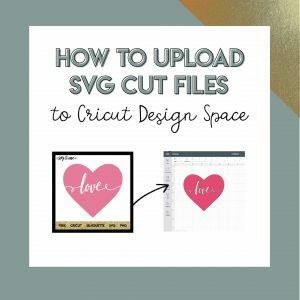 I do all my designing in Inkscape and then upload to Design Space to cut. Inkscape has a ton more capabilities.